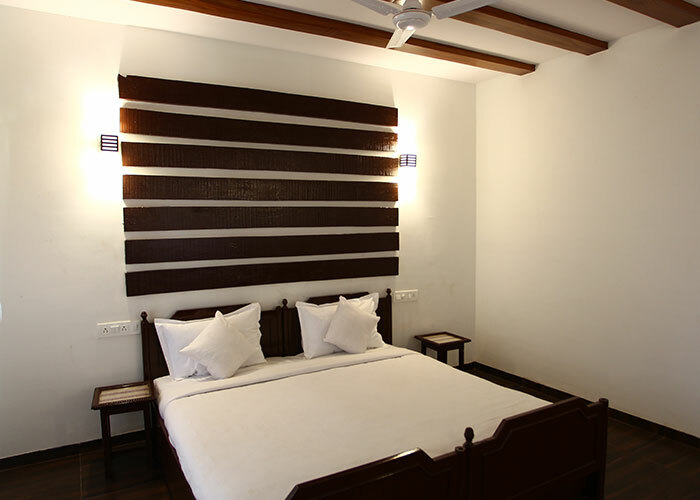 With an aim of providing luxury admits nature, the suite room has been carefully designed to suit your requirements. 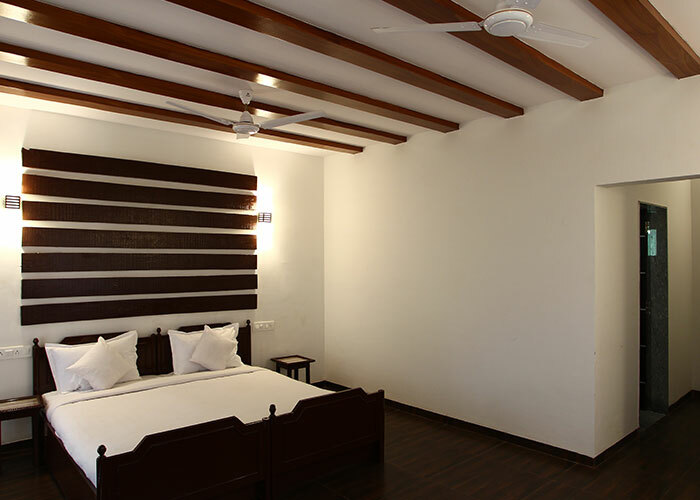 It is furnished with all the modern amenities while providing a regal outlook. 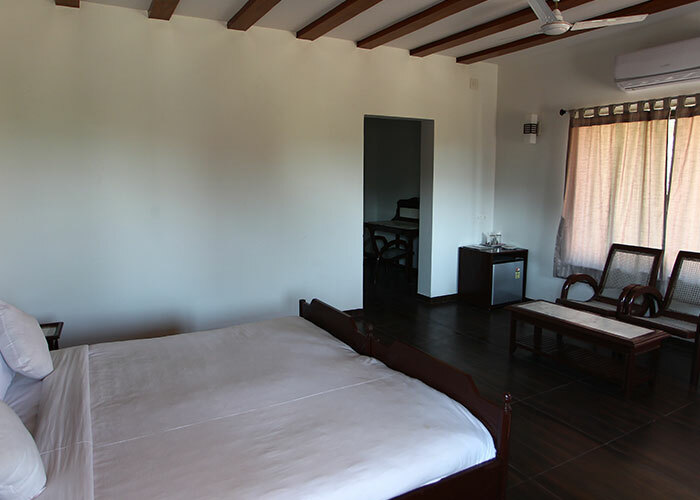 The room’s window opens up to a beautiful courtyard and gardens to soothe your eyes while the araavali mountain range rests as a backdrop. Sip in a cup of hot beverage or choose your drink from the in-room mini fridge while you experience your rendezvous with nature. Welcome drink [non-alcoholic] on arrival. News Paper in the lobby.